Youtube widget doesn't display on Published mode. I am having a problem with videos showing on edit mode but not when published. It seems there is a problem indeed with Youtube Widget. I will get this escalated to our developers to get this fixed. However, there is a workaround for this. 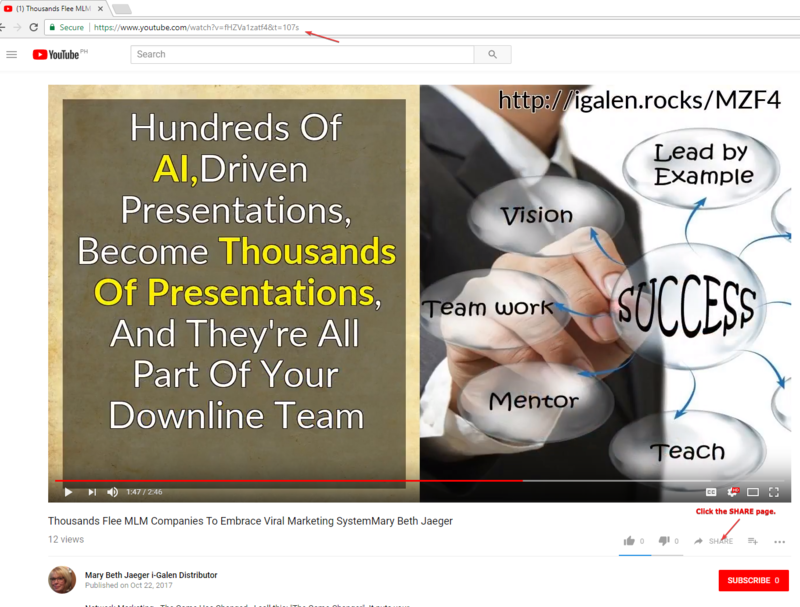 You can use iFrame Embed widget and paste the embed URL of the youtube video into the widget's Frame url. 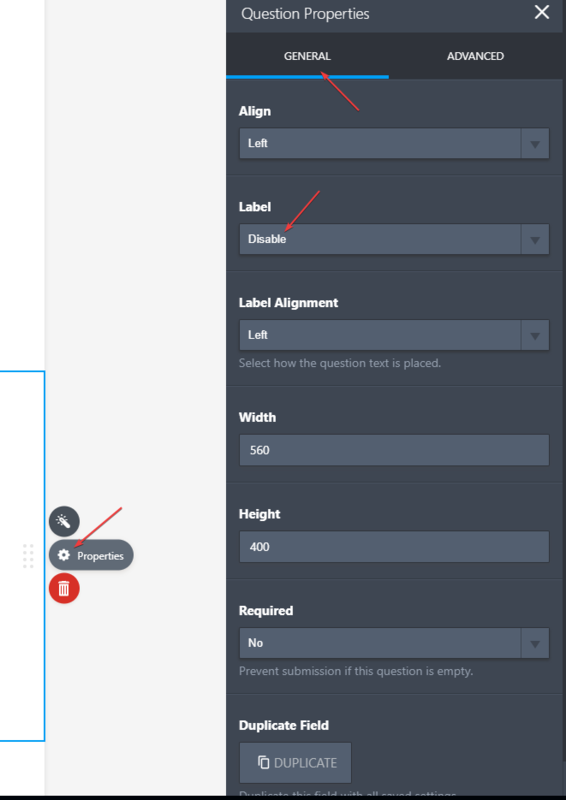 To get the embed URL of the youtube video you wanted to add to your form. 1. Go to the original Youtube video and click "SHARE" which is found at the bottom right of the Video Title. 2. 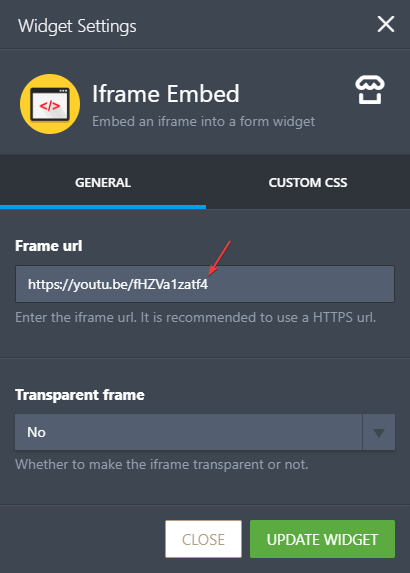 Copy the shortened Video url and paste it on the iFrame Embed widget. 3. Then lastly, change the "youtu.be" word in the URL into "youtube.com/embed". 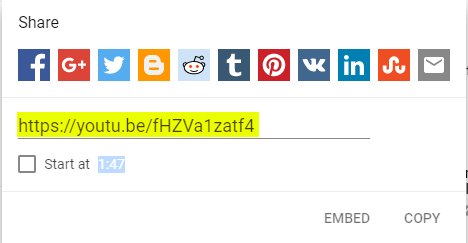 The new youtube URL should now be "https://youtube.com/embed/fHZVa1zatf4"
It should now display in the iFrame Widget field, you can disable the "Label" field so it will get centered.